Ian Knight, a senior at Hellgate High School in Missoula, Montana, is the grand prize winner of the U.S. Department of State’s Citizen Diplomacy Challenge. 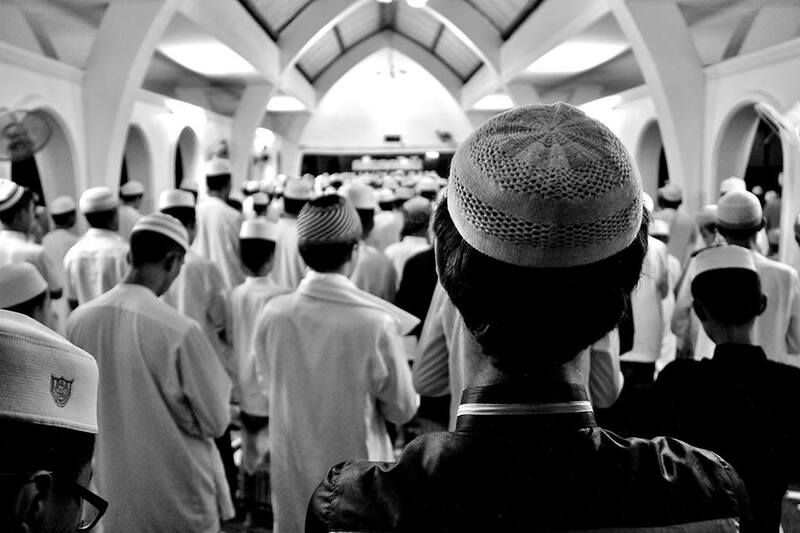 Ian submitted the photo “Unity,” which features him at prayer in a mosque in rural Thailand. In July 2016, Ian travelled to Thailand through a youth leadership exchange program sponsored by the U.S. Department of State. His exchange experience was his first time travelling internationally on his own, and he found it to be life changing. During the program, Ian stayed with Thai host families, participated in community service projects, and took language classes. In addition to making new Thai friends, Ian also met students from across the state of Montana. He has stayed in touch with both his American and Thai friends. One person Ian met during his time in Thailand was Gump Krittanon, an alumnus of the Young Southeast Asian Leaders Initiative (YSEALI) program and a mentor of Ian’s program. Gump is an accomplished journalism student, and he photographed the special moment captured in the image. In fact, Ian plans to return to Thailand this summer to reconnect with friends from his program. He will also visit Thai alumni of the YSEALI program, whom he met this past year in Missoula. Ian found many connections between his home in Montana and Thailand. He was particularly impressed by the value both countries place on their public land, and that people are heavily involved in environmental and conservation efforts. Ian’s interest in the environment will lead him to Montana State University this fall, where he will pursue a major in environmental engineering. 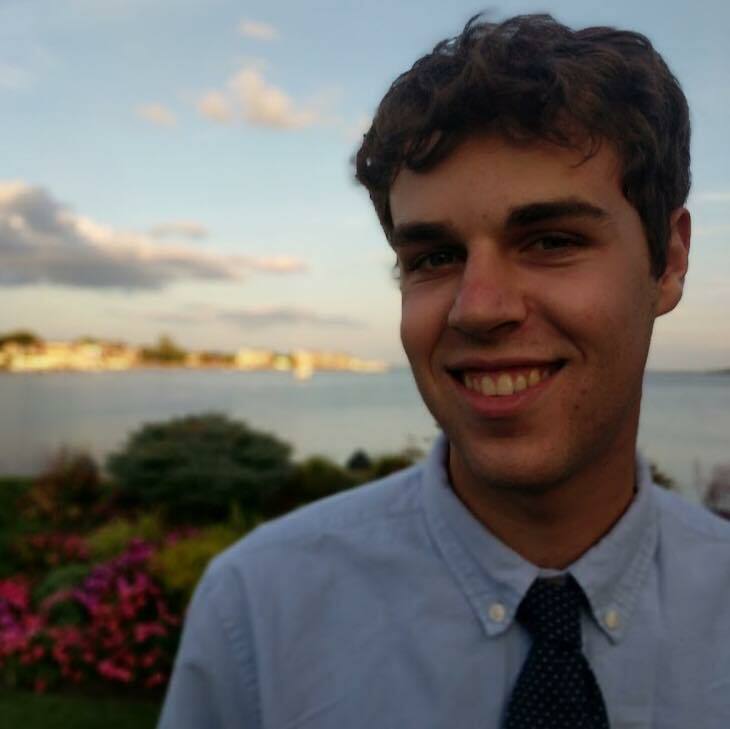 He is currently the president of the Students against Violating the Environment Club at his high school, and he had previously served as the recycling chair of the club. In addition to his environmental work, Ian plays violin in the school orchestra. Ian looks forward to his first ever visit to Washington, D.C. this May for the 2017-2018 Citizen Diplomacy Challenge photo exhibit and ceremony. The photo he submitted, “Unity,” will be prominently featured alongside the other twenty winning photographs during the first-of-its-kind photo exhibit at the U.S. Diplomacy Center. During his visit, he will be honored at an award ceremony with the Principal Deputy Assistant Secretary of the U.S. Department of State’s Bureau of Educational and Cultural Affairs. Ian will also participate in a diplomacy simulation with exchange program alumni from the Washington, D.C. area. In Missoula, Ian was honored by the Mayor, the President of the University of Montana, and the Superintendent of Missoula schools at an event at the Mayor’s Office. Mayor John Engan proclaimed the day as International Exchanges Day, and local media widely documented the event. In April, Ian was featured in the opening banquet for Celebrate Islam Week, where he shared the photo and spoke to the audience about his exchange experience. “Unity” was also viewed by approximately 2,000 people during the annual International Festival at the University of Montana. For his outstanding photograph, inspiration to others in Montana to go abroad, and dedication to building mutual understanding between the people of the United States and the people of Thailand, the ECA Office of Alumni Affairs warmly congratulates Ian on his selection as the 2017-2018 Citizen Diplomacy Challenge winner. Follow us on Facebook and Twitter to hear more about the Citizen Diplomacy Challenge and to see updates about Ian’s visit to Washington, D.C.! U.S. Exchange Alumni Citizen Diplomacy Challenge 2016 Winners Announced!